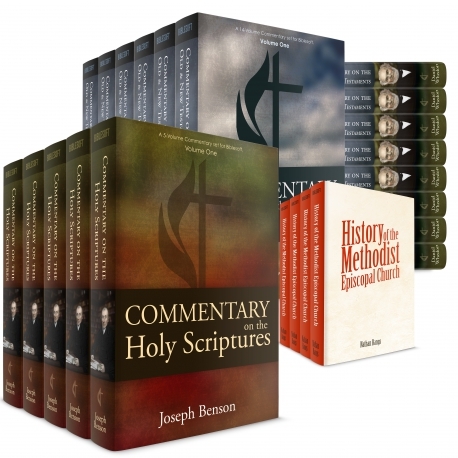 A bundle of two commentaries by Joseph Benson and Daniel Whedon, leading Methodist/Holiness theologians. 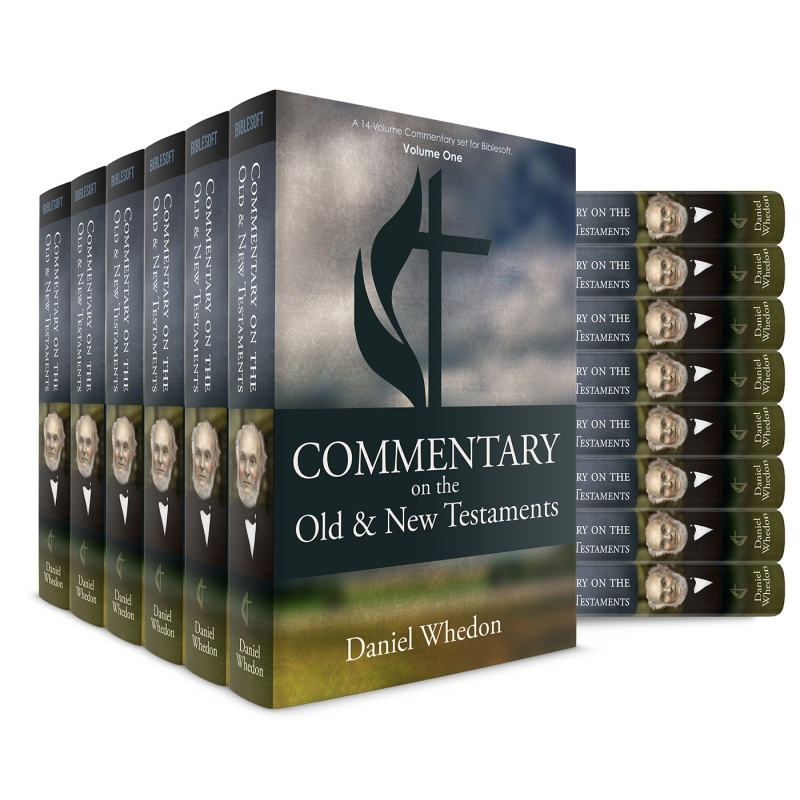 Also includes free bonus. 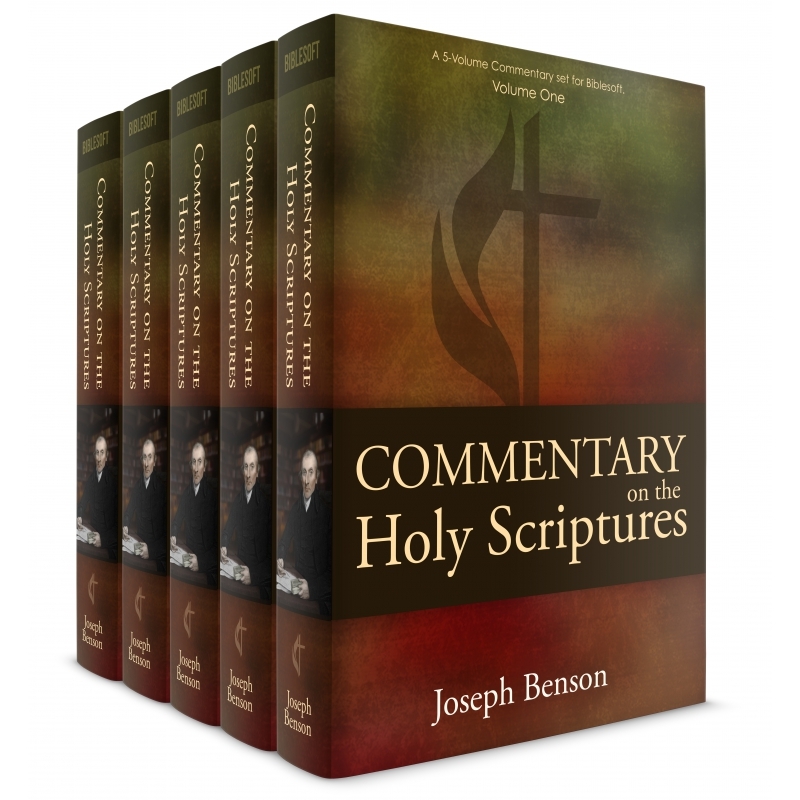 A bundle of two commentaries by Joseph Benson and Daniel Whedon, leading Methodist/Holiness theologians. 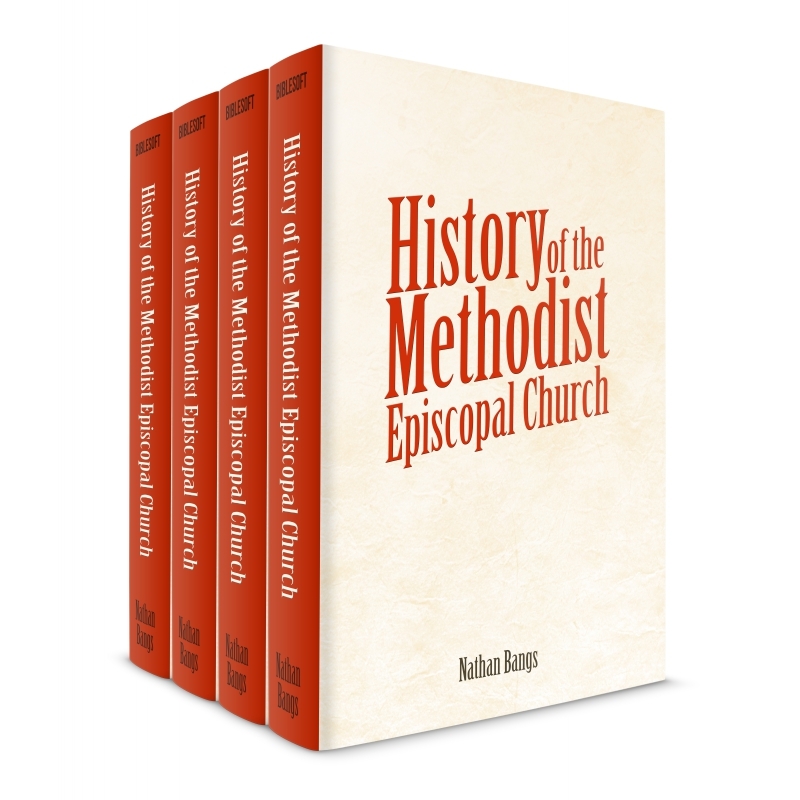 Also includes A History of the Methodist Episcopal Church as a free bonus.